NASA is ordering an investigation into SpaceX’s culture and commitment to safety after company CEO Elon Musk took a hit off a marijuana cigarette in September on a livestreamed podcast. The agency’s review will look at both Boeing and SpaceX, both of which are responsible for transporting astronauts to the International Space Station. Officials will examine anything that would impact safety, The Washington Post reported, citing unnamed officials. NASA’s move comes after top officials complained after Musk smoked weed on a Sept. 7 episode of “The Joe Rogan Experience” while attempting to explain why he sometimes gets caught in Twitter battles with his critics. His behavior during the podcast prompted the probe, officials told WaPo. Bridenstine added: “[C]ulture and leadership start at the top. Anything that would result in some questioning the culture of safety, we need to fix immediately.” SpaceX, meanwhile, reiterated its commitment to NASA’s mission, in a press statement Tuesday addressing the review. The company, along with working for years with the agency, “actively promotes workplace safety, and we are confident that our comprehensive drug-free workforce and workplace programs exceed all applicable contractual requirements,” according to the statement. 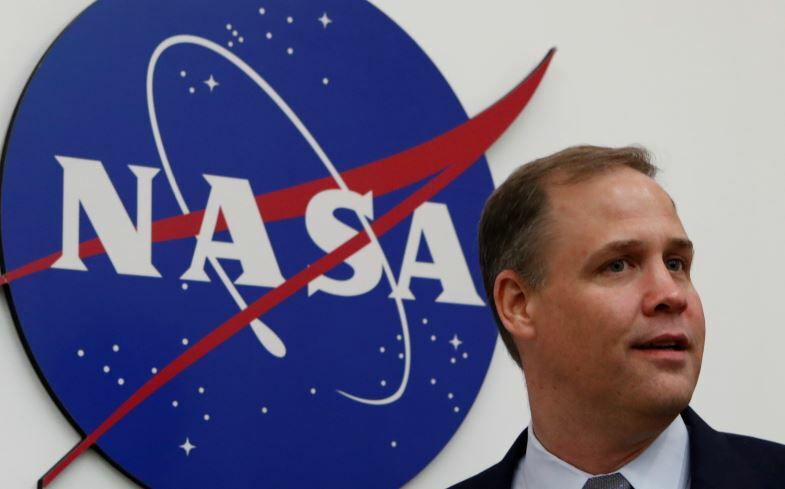 The review will focus primarily on the number of hours employees log, drug policies, leadership and management styles, whether employees’ safety concerns are taken seriously, among other issues, William Gerstenmaier, NASA’s associate administrator for human exploration, told reporters. “Is the culture reflective of an environment that builds quality spacecraft,” he said. Musk settled an Securities and Exchange Commission claim in September related to the August tweet. But his problems with regulators are just beginning. FBI agents are now trying to determine if the company misled investors about the company’s business model going back to 2017.